Do not worry about turning sushi. Gourmet sushi originating from Kushiro "Nagoyakatei Harutoriten" uses fresh seafood deep-fried in Kushiro Harbor,East side of Hokkaido, and offers fresh and delicious sushi at the top sushi restaurant with reasonable prices. 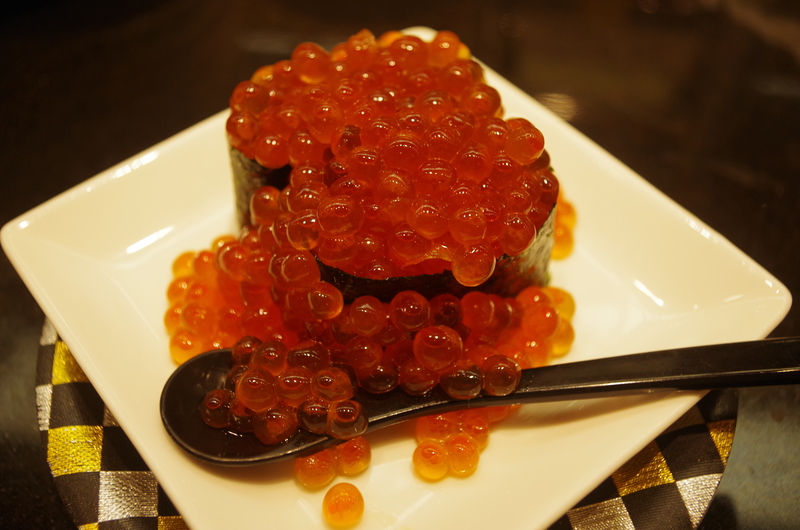 According to the lively drum performance, a lot of salted Ikura. Tokishirazu (salmon), shellfish, summa, squid, sea urchin, shrimp etc, Kushiro unique seasonal ingredients are abundantly prepared and craftsmen hold in front of us. It is also a nice thing about revolving sushi that local gourmet can be eaten together, such as Zangi, Kashiwanuki, crab juice. 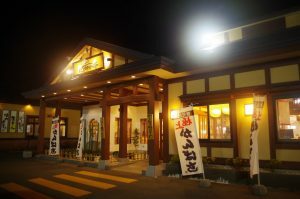 You can enjoy the taste of Kushiro altogether in a lively and bright atmosphere.